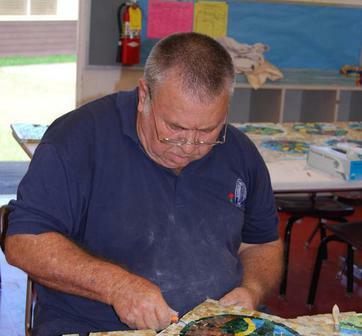 Lamar Yoakum is a master craftsman, and he can repair anything stained glass. Yes, it’s a patient detailed process, and he can do it. 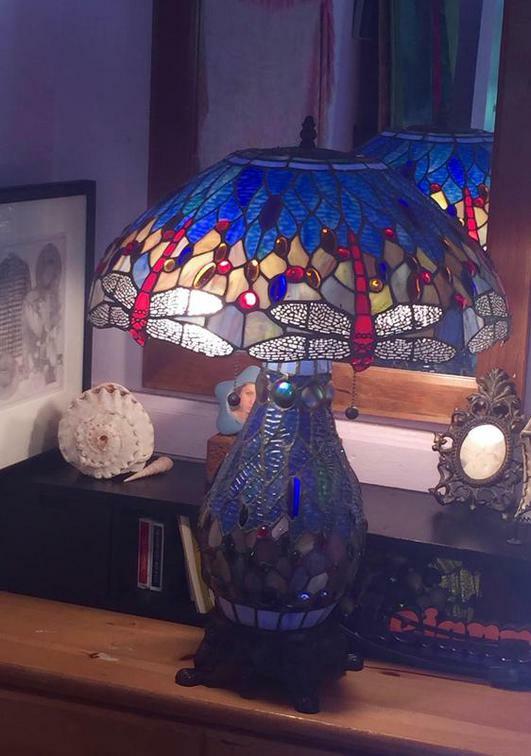 If you have a treasured window, lamp, or mosaic in need of repair…call us! Even when others have said it’s irreparable, Lamar has fixed it. You may either bring the piece to our studio in Waimea, or Lamar will come and give you an estimate…just reimburse him for travel and gas. Call Calley to set-up your appointment at (808) 885-0609.